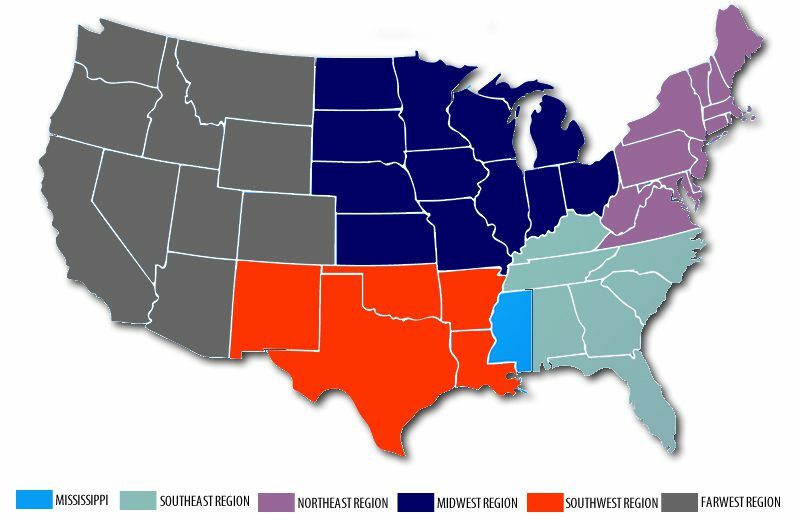 Click on any region to find a chapter in your area! Don't see a chapter near you? Interested in starting one? Call 601-979-6944.